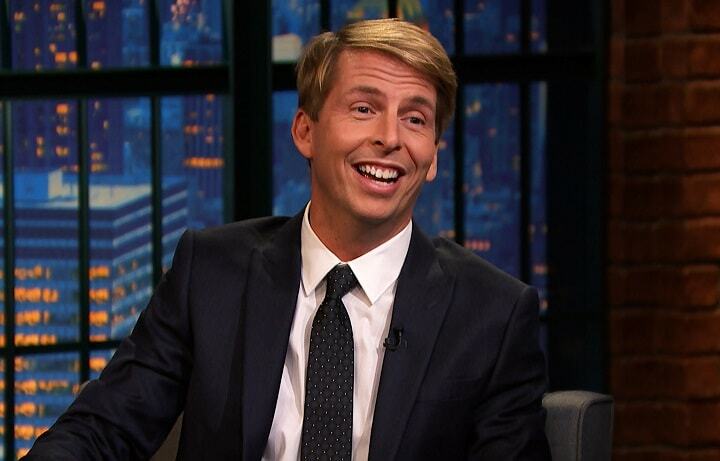 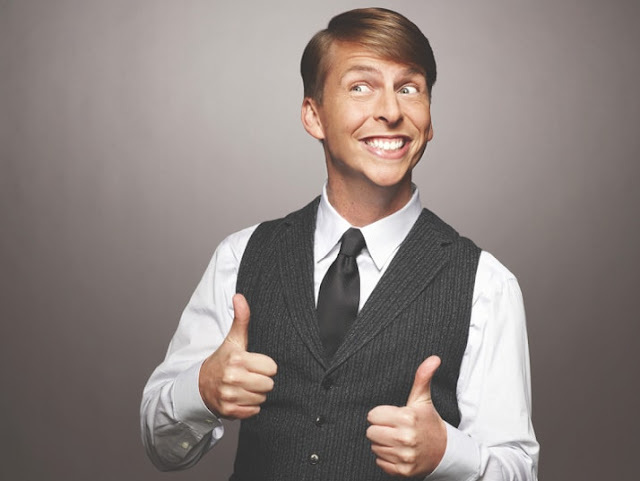 Jack McBrayer is an American comedic actor, noted for his unusually cheerful, overtly polite and almost childlike persona. McBrayer gained popularity for his portrayal of characters on the American late-night talk show Late Night with Conan O'Brien. 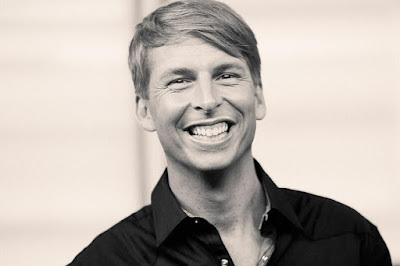 In 2008, he was featured throughout the video for "Touch My Body" by Mariah Carey. McBrayer said he accidentally hit Carey in the face with a Frisbee during the shooting for the video.